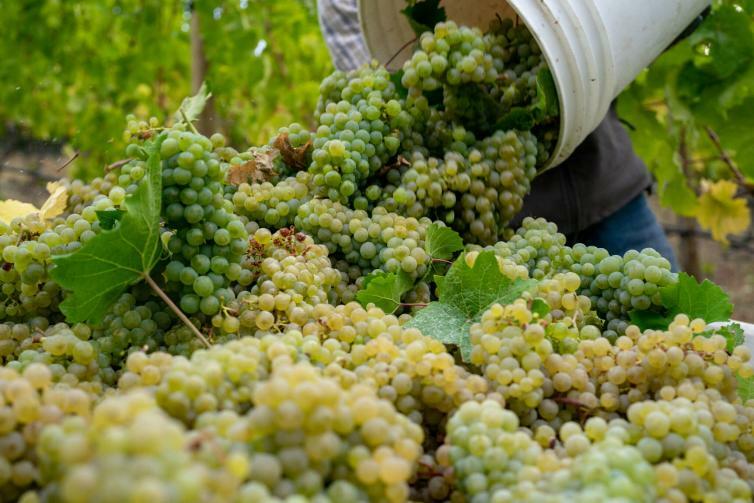 We chatted with the team at West Kelowna’s Mission Hill Family Estate Winery, and they said that this year’s harvest is slightly ahead of last year’s harvest season, and they are expecting to pick their grapes until at least the first week of November this year. We were also wondering about how this year’s summer temperatures affected the grapes. 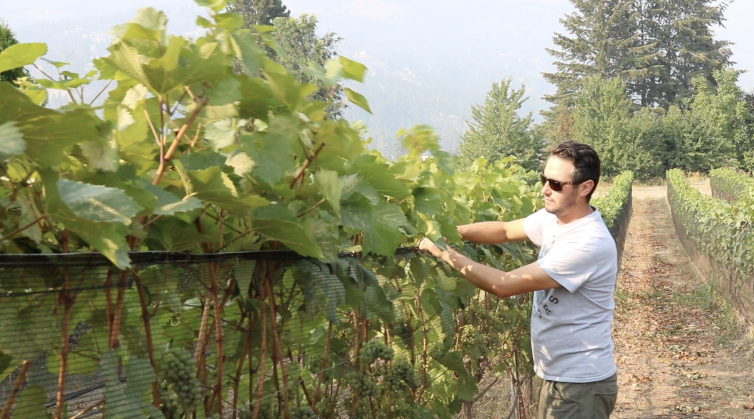 We talked to Brendan Smith, Associate Winemaker at Rollingdale Winery, and he said the conditions this summer have had some positive effects on their grapes this year. 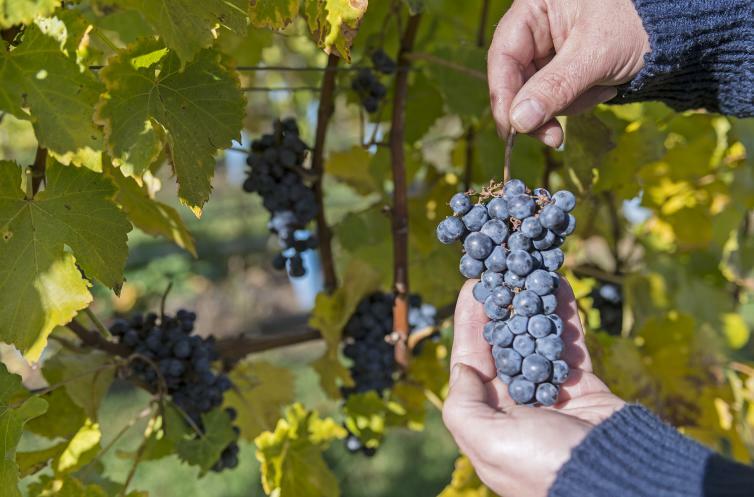 Harvest time also means the Okanagan Fall Wine Festival is about to begin. 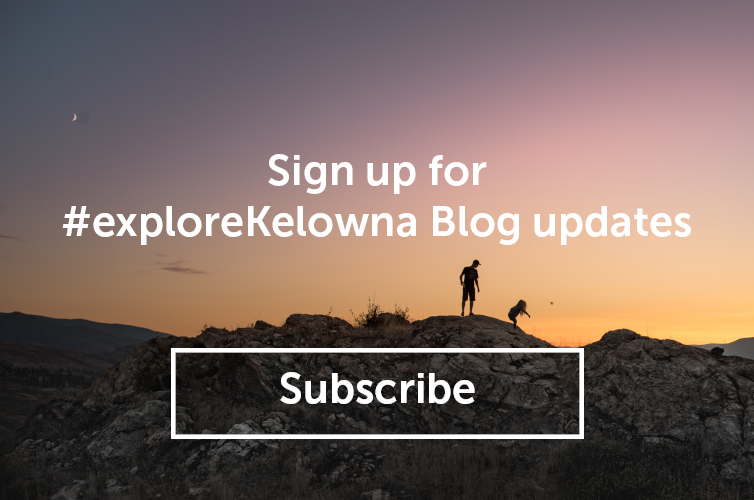 From September 27 to October 7, 2018, various events will be happening throughout the Okanagan Valley to bring together wine enthusiasts. 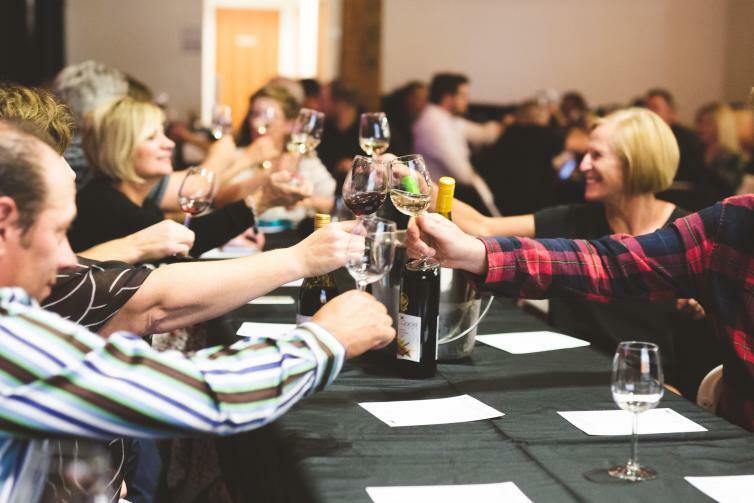 From intimate dinners hosted by winemakers to grape stomping parties, there is something for every wine lover. For the full schedule and locations of the events, go to the festival webpage here.